First ever Oz & NZ solo tour announced! 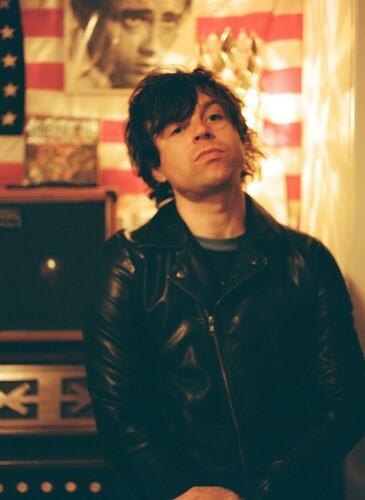 Following the celebrated release of his new album Ashes & Fire, The Frontier Touring Company are delighted to announce that Ryan Adams will be performing a series of intimate one-man theatre shows across Australia and New Zealand in 2012. Ryan Adams’ theatre shows offer fans in Australia and New Zealand the opportunity to experience Ashes & Fire live in concert for the first time whilst savouring his back catalogue in a solo format. Be sure to note the details below as tickets will undoubtedly be in high demand. New album Ashes & Fire out now.